While winter may not have the most inviting weather, sometimes it’s worth the journey outside. 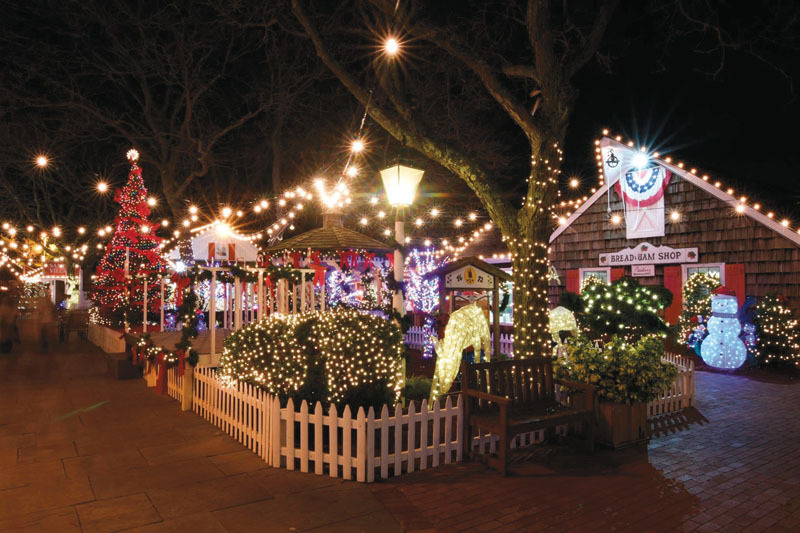 Between nights spent watching A Christmas Story for the thousandth time, venture out and see what fun Long Island has to offer this season. Feeling crafty? Haven Art Studio, located at 29 Haven Ave. in Port Washington, has something for everyone. Offering everything from sewing to painting to pottery, both adults and children can enjoy a class or private lesson at the studio. If your child has a winter birthday, Haven can even host their party. Open daily with seven locations stretching from Manhasset to Stony Brook, Chocolate Works is a delicious place to visit. The shop has every kind of chocolaty treat your sweet tooth could imagine. Whether you stop in simply to take home a bag of goodies or participate in one of the many workshops the store has to offer, Chocolate Works is guaranteed to make your day sweeter. To find a location near you, visit www.chocolateworks.com. Every year, Milleridge Inn completely transforms their shopping village into a Christmas wonderland. Running through Dec. 31, families can enjoy activities like cookie and ornament decorating, pictures with Santa and gingerbread house building. For the first two weekends of December, families can even eat breakfast with Santa in the Milleridge Cottage. Christmas Village activities are open Monday through Friday from 5 to 8:30 p.m. and weekends from 11 a.m. to 8:30 p.m. The Inn is located at 585 North Broadway in Jericho. Boasting more than one million lights, family-favorite Jones Beach is back with its holiday light show. This year the show, titled Magic of Lights, will showcase its two and a half miles of lights until Dec. 31. The bright display is open from dusk until 10 p.m. Sunday through Thursday for $25 per carload and dusk until 11 p.m. on Friday and Saturday for $30. Ice skating is a staple activity of winter and is fun for the whole family. Open every day but Thursdays, the ice rink at Christopher Morley Park in Roslyn is known for being voted the best by Long Island residents. Skate rentals are $5 and ice rink admission ranges from $5 to $22 depending on age and if you have a leisure pass. For more details, visit www.nassaucountyny.gov/2794/Christopher-Morley-Park. Open seven days a week from 8 a.m. to 5 p.m. until March 31 for its winter season, Sands Point Preserve at 127 Middle Neck Rd. is the perfect escape into nature. For just $10 per car or $4 for walk-in admission, families can enjoy beautiful sights along any of the six hiking trails, take a guided tour of the historic Hempstead House or stroll along the mile-long stretch of coastline. As long as they’re on a leash, dogs can even join in on the fun outside on this sprawling property that elegantly takes visitors back in time. Learn more about Sands Point Preserve at sandspointpreserveconservancy.org. 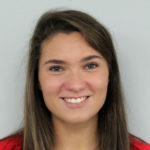 Allison Eichler the editor of Hicksville News and Farmingdale Observer.